◎ Xi reformed the chain of command of local national security agencies to wrest control of the intelligence apparatus from political rivals and further weaken the Political and Legal Affairs Commission. Provincial governments in China have been recently announcing that the Chinese Communist Party Central Committee has approved their plans for institutional reform. According to the plans that have been released, jurisdiction over provincial, county, and city national security agencies have been transferred from local governments to the National Security Commission (NSC) members in local Party committees. This change means that state security agencies (intelligence) are now directly subordinated to the Party apparatus as opposed to the state apparatus. 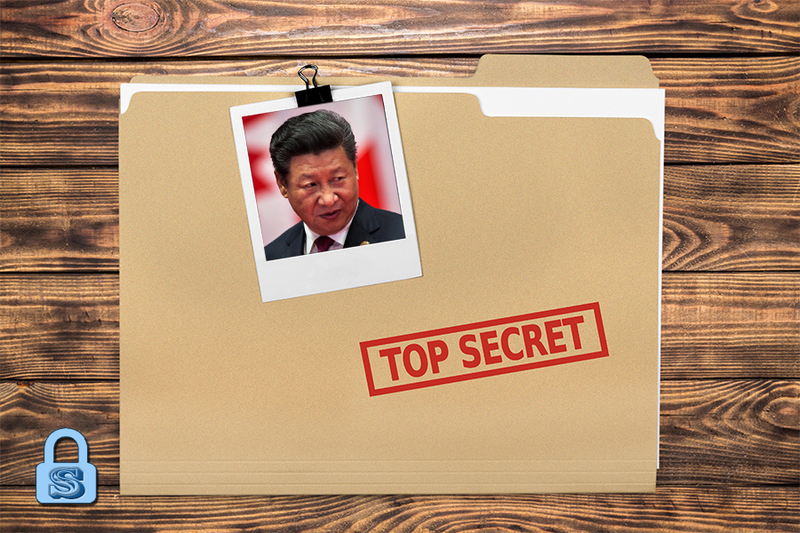 We believe that Xi Jinping reformed the chain of command of local national security agencies to wrest control of the intelligence apparatus from political rivals and further weaken the Political and Legal Affairs Commission (PLAC). 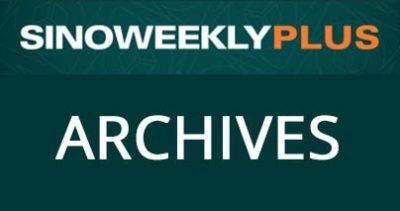 There is now a very good chance that the PLAC will be increasingly sidelined and even scrapped after subsequent rounds of reform. 1. In March, the CCP Central Committee issued a plan for “deepening Party and national institution reform.” The plan required provincial Party and government institutions to submit a plan for institutional reform to the Central Committee for review and approval by the end of September 2018. Provincial Party and government institutions are to implement the reforms by the end of 2018. Meanwhile, provincial Party and government institutions are tasked with overseeing the reform of local governments below the provincial level, which must be accomplished by the end of March 2019. 2. 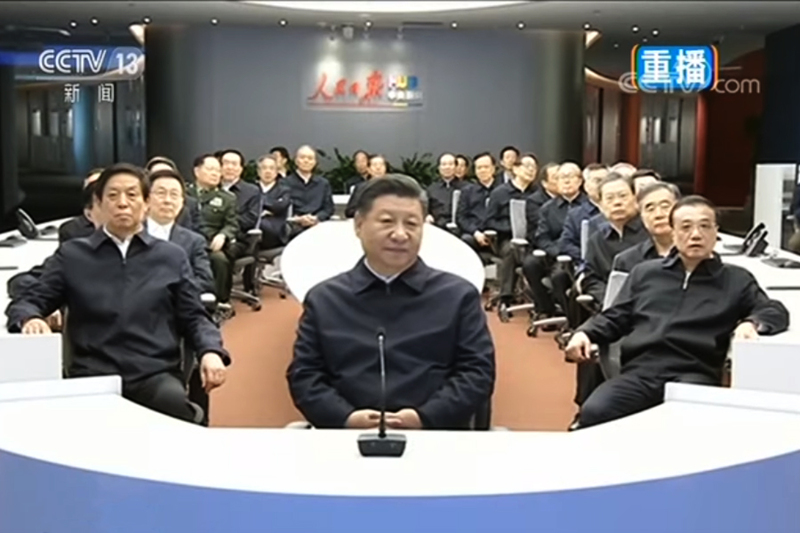 On April 17, Xi Jinping chaired the first meeting of the 19th CCP National Security Commission. The NSC reviewed and approved a new regulation which assigned responsibility for implementing the Central Committee’s directions on national security to Party committees or groups at various levels of government. 3. 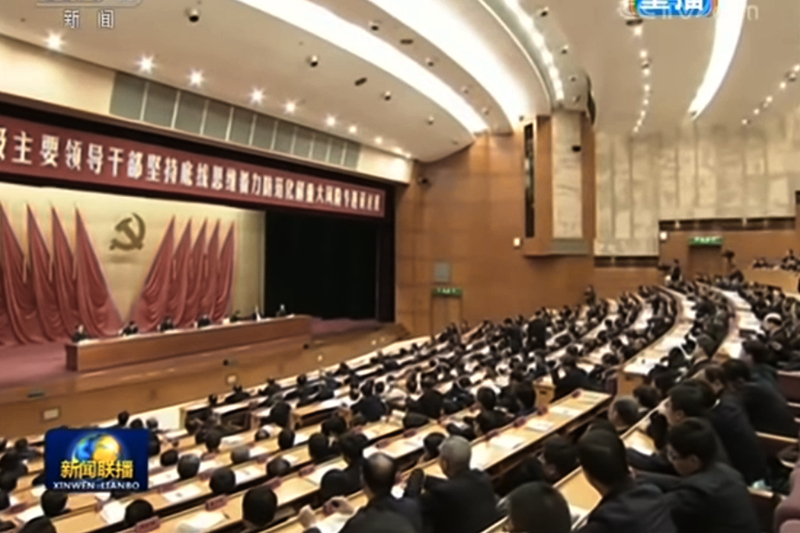 As of Oct. 29, the central government has approved the institutional reform plans of 28 Party and government institutions. 1. Xi Jinping needed to consolidate power to a high degree after taking office due to the CCP factional struggle (for more on the factional struggle, see here, here, and here). 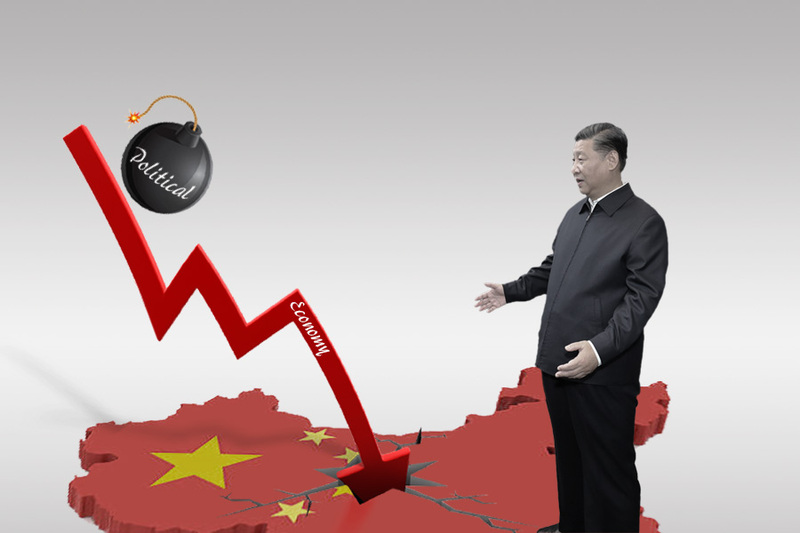 Since 2012, Xi has launched an anti-corruption campaign, carried out military modernization and reforms, and started Party and state institutional reforms this year. Xi’s moves serve to weaken the Jiang Zemin faction’s control over the regime and ensure that his own policies can be properly implemented. The latest round of local government reforms is part of Xi’s ongoing power consolidation effort. By shifting the command chain of local state security agencies from the state to the Party, Xi is only now subjecting the CCP’s intelligence apparatus, which political rivals have long and deep influence over, to his direct authority. 1.1. The Ministry of State Security (MSS) is an important agency in the CCP’s intelligence apparatus. On paper, before the recent local government institutional reform, the MSS was subordinate to the State Council and was directed by the PLAC secretary and the Minister of Public Security (who as State Councilor outranks the MSS head). In turn, the MSS directed all lower state security agencies. 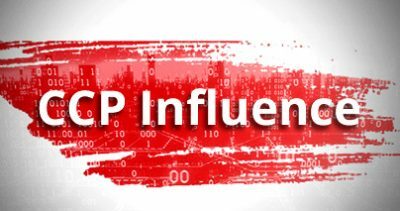 In considering informal power networks, however, the CCP’s intelligence apparatus has long been covertly controlled by the clan of Zeng Qinghong, the former Politburo Standing Committee member, vice president, and Jiang faction number two. 1.2. 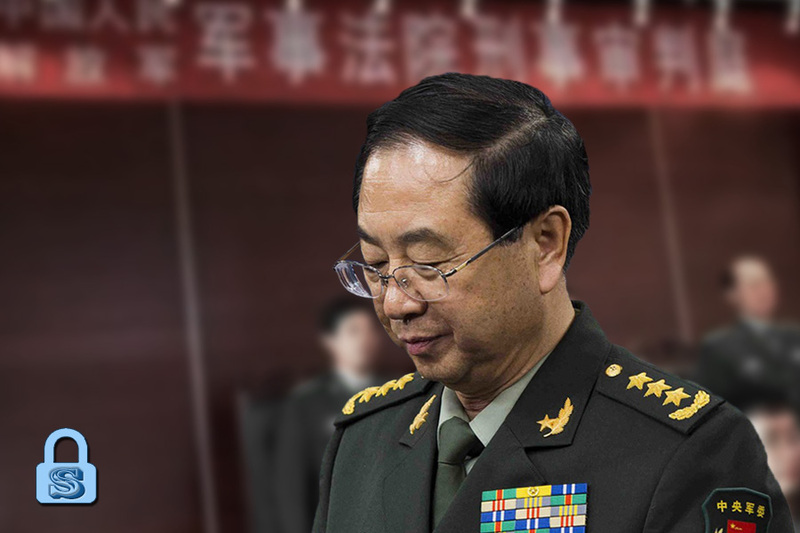 The CCP intelligence apparatus today is split into two branches, namely, state security and military intelligence. Both branches had roots in the intelligence network set up before the CCP seized power in 1949. Zeng Shan, the father of Zeng Qinghong, was a prominent figure in that pre-1949 intelligence network. Zeng Shan carried out intelligence work for Mao Zedong during the Sino-Japanese war. According to Party sources, the elder Zeng had secretly negotiated with the Japanese to jointly attack Kuomintang troops on Mao’s orders, a deed that inspired Red Guards to launch a struggle session against him during the Cultural Revolution. Zeng Shan was eventually “rescued” from his plight by then-top intelligence chief Zhou Enlai. As Zeng Shan’s son, Zeng Qinghong “inherited” his father’s spy networks over time, and the Zeng clan sunk deep roots in the CCP intelligence apparatus. 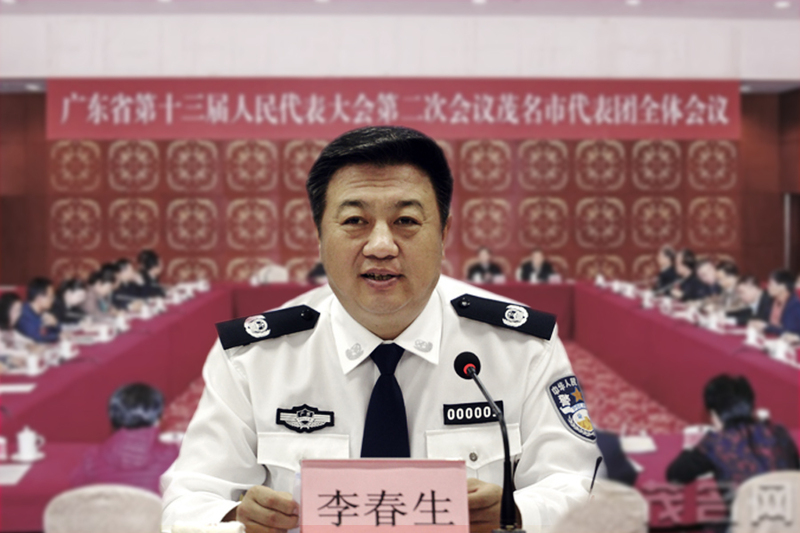 The extent of Zeng Qinghong and the Jiang faction’s control over the intelligence apparatus was glimpsed briefly after the arrest of Beijing Municipal Bureau of State Security chief Liang Ke in February 2014. 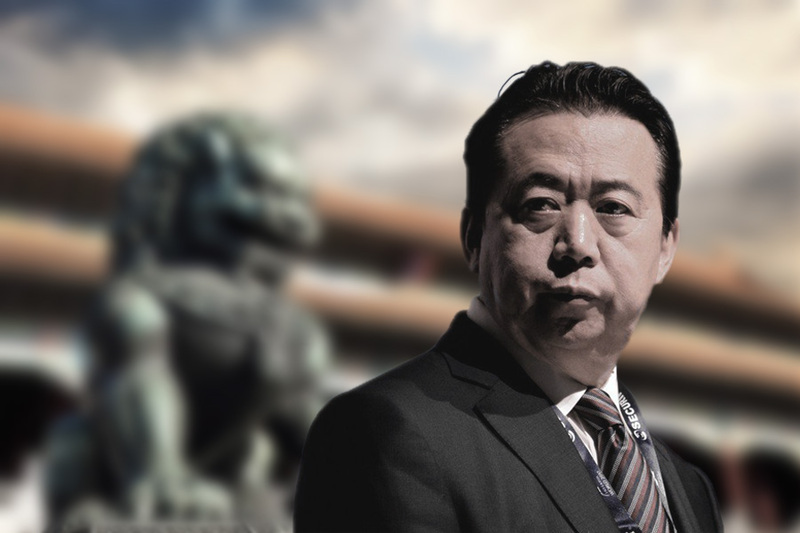 A former security official told The New York Times that Liang was “suspected of assisting Zhou Yongkang beyond approved means and channels.” Chinese media and commentators widely noted at the time that Zhou, a top Jiang faction lieutenant, has been spying on Hu Jintao and Xi Jinping. Zhou Yongkang is infamous for being a security czar during his time as PLAC secretary and having launched a failed coup to challenge Hu and Xi (for more on the coup, see here and here). 1.3. To take the intelligence apparatus out of the Jiang faction’s grasp, Xi Jinping had to carry out purges and implement institutional reforms to break up entrenched power networks and weaken the Jiang faction. In November 2013, Xi established the CCP National Security Commission, which consolidates the leadership of all domestic security, intelligence (military and state), legal, diplomatic, and propaganda agencies and assets into a super commission. Thus, Xi began to circumvent the Jiang-controlled apparatus for directing intelligence (the PLAC) by replacing its functions with a new Party commission formed in the name of better coordinating national security (the NSC). On April 2014, Xi ally Cai Qi was transferred from deputy governor of Zhejiang Province to deputy director of the NSC Office. 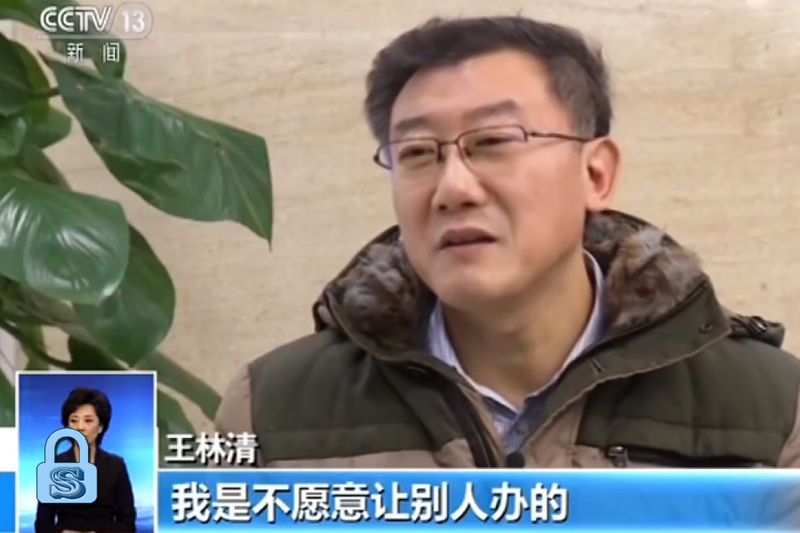 On January 2015, former MSS vice minister Ma Jian was arrested. Ma’s political backer was Zeng Qinghong and purged Party elites like Zhou Yongkang and Ling Jihua. He had also worked together with fugitive businessman Guo Wengui to suppress Guo’s political and business rivals and secure vast wealth. 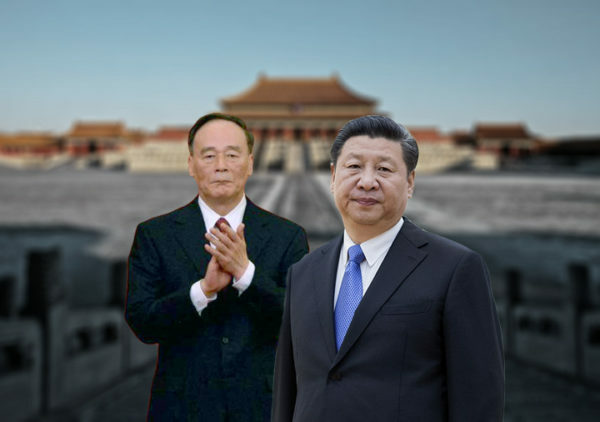 Guo had attacked Xi Jinping and Wang Qishan in the lead up to the 19th Party Congress in 2017, and his accusations could have been one of the reasons why Wang was unable to retain his seat on the Politburo Standing Committee. 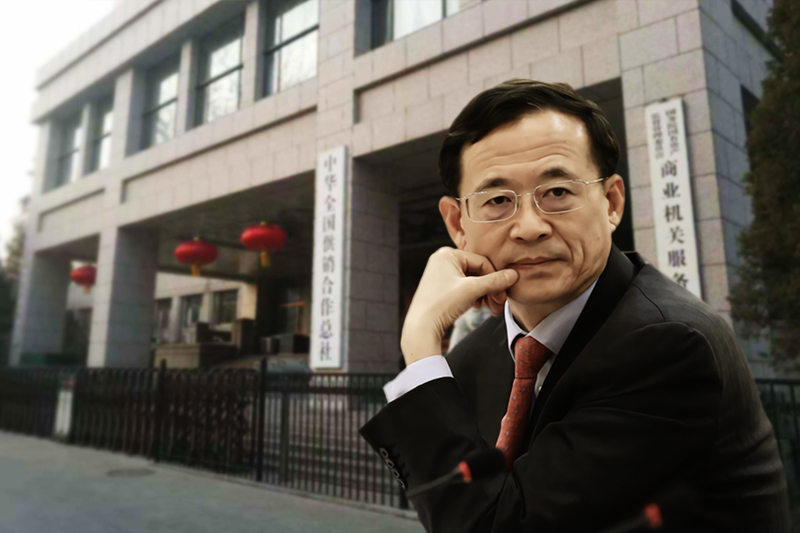 On April 2015, Chen Wenqing, then deputy secretary of the Central Commission for Discipline Inspection, was appointed Party secretary of the MSS. In November 2016, Chen replaced Geng Huichang as state security minister. Between April 2015 and November 2016, at least 13 provincial state security directors were reshuffled, with nine removed from their post and one arrested. In 2016, Xi Jinping reformed the People’s Liberation Army General Staff Department Second Department (intelligence) and the Third Department (Technical Reconnaissance) into the Central Military Commission Joint Staff Department Intelligence Bureau and the People’s Liberation Army Strategic Support Force Cyber Bureau respectively. This military modernization reform served to break up the former power structure and disrupt the control of factional interest groups. 1.4. Disrupting power networks alone is insufficient for Xi Jinping to establish his authority over the intelligence apparatus. Greater control comes from circumventing security organs controlled by the Jiang faction and making the intelligence apparatus answerable directly to Xi, a move which the recent local government institutional reform achieves. At the leadership level, MSS head Chen Wenqing serves as executive deputy director of the NSC and is subordinate to NSC director Xi Jinping and NSC Office director Ding Xuexiang. At the local level, all state security agencies now take orders from the local NSC. And the local NSCs take instructions from the central NSC, which is chaired by Xi. While the MSS is still a part of the State Council as per the arrangement in point 1.1., the post-reform MSS now receives policy instructions from the Xi-led NSC, and not the Jiang faction-controlled PLAC (the PLAC is currently headed by Guo Shengkun, a Jiang faction member). The MSS is still responsible for overseeing the day-to-day operations of all lower state security agencies. 2. The recent local government institutional reforms see the NSC play a more prominent role in overseeing state security while simultaneous marginalizing the role of the PLAC. Given the current trajectory of Xi Jinping’s reforms, subsequent reforms to the public security system will almost certainly leave the PLAC existing in name only. If the PLAC becomes a token institution, then its chief and Jiang faction member Guo Shengkun will be reduced to a figurehead. Indeed, while Guo was almost certainly promoted to PLAC secretary and joined the Politburo in 2017 as part of the horse-trading before the 19th Party Congress, his ascension up the ranks of the Party’s elite may not seem like a “concession” by the Xi camp to the Jiang faction once Xi is done with reforming state and Party institutions. 2.1. On March 28, a meeting of the Central Comprehensively Deepening Reforms Commission decided to implement a pilot scheme where public security officers were to be placed under different command tracks based on whether they were tasked with law enforcement duties or technical support duties. A report by the Hong Kong-based, Beijing-linked Phoenix Television noted that the public security apparatus reform could eventually see the formation of a support force to handle administrative duties like issuing household registration permits and customs, and the establishing of a “police general office” to handle regular and armed policing duties. 2.2. The continued marginalization of the PLAC and rise of the NSC has curious implications for an ongoing CCP persecution campaign. The Party and state institutional reforms in March 2018 saw the functions of the Central Leading Group on Preventing and Dealing with Heretical Religions and its administrative office (the “610 Office”) divided between the PLAC and the public security ministry. The 610 Office and its leading group oversee the persecution of the Falun Gong spiritual discipline. After the March reform, the PLAC is responsible for persecution campaign coordination and policy, while the public security ministry is in charge of implementing persecution policy. 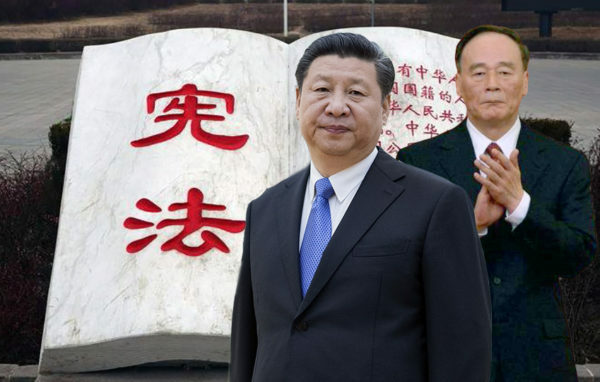 While the CCP has not abandoned its persecution of Falun Gong, the institutional reform has the effect of severely weakening the CCP’s ability to carry out the persecution, which Jiang Zemin launched in 1999. With the recent local government reforms, it is very possible that the NSC, and not the PLAC, is now overseeing persecution coordination and policy. Meanwhile, persecution policy implementation would likely be the task of the “police general office” following public security apparatus reform. Because the “police general office” will almost certainly be governed by the state apparatus (either subordinated to the public security ministry or is an independent department in the State Council) and not the NSC, the CCP will face difficulties in coordinating the persecution. Over time, the institutional reforms will continue to weaken the persecution campaign. It is not unusual for the CCP to carry out institutional reform before making a big policy change. Because the CCP will never admit that it is wrong, it cannot simply announce a policy reversal, but will instead work towards reversing a policy by making changes to Party or state institutions. For instance, the CCP reformed its family planning apparatus before announcing the two-child policy, and scraped family planning offices this year while obliquely signaling that having more children is the way forward. It is still unclear if the Xi Jinping leadership will ultimately announce a fundamental change in the Falun Gong policy. However, Xi does have practical and pressing reasons for at least weakening the persecution. Domestically, Xi has been distancing himself from the Jiang-era policies and the collective leadership model, a move that signals to the Party that Xi is his own man and what it means to be “politically correct” under Xi has shifted. 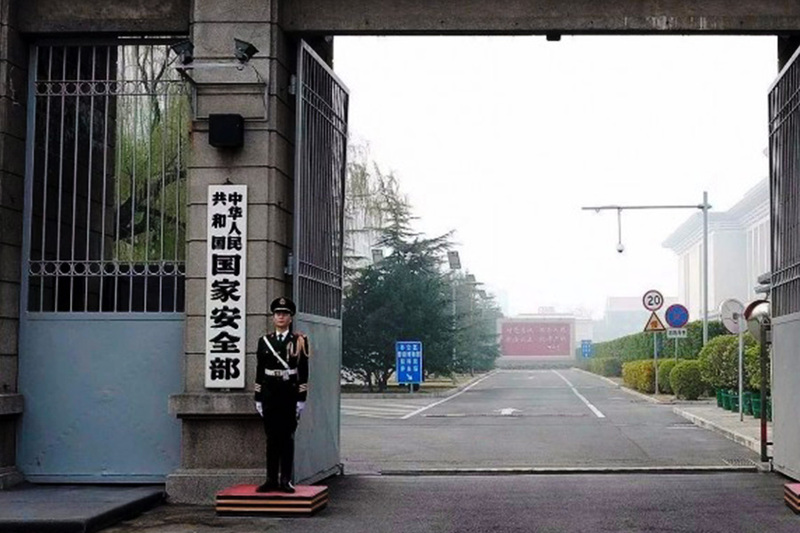 If the CCP factional struggle was not an issue, Xi gains little political benefit by announcing the closure of labor camps, a key Falun Gong persecution site, shortly after coming to office. Distancing himself from Jiang’s persecution also makes sense for Xi in considering that the PRC is coming under increasing pressure from the United States. 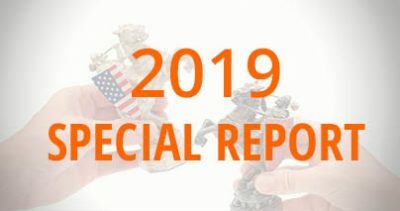 Recently, America and its allies have been increasingly calling out the regime’s predatory and pernicious trade practices, espionage, cyber attacks, military expansionism, and human rights abuses. We analyzed in May that the Trump administration may even play the human rights card if the PRC refuses to carry out trade and economic reform. In October, Congress called on the Trump administration to condemn the CCP’s rights abuses. 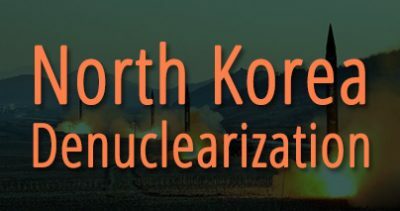 On Oct. 5, a bipartisan group of U.S. Senators introduced a resolution condemning the CCP for the persecution of religious minorities in China and recommends that President Trump take action to promote religious freedom under the International Religious Freedom Act, the Frank R. Wolf International Religious Freedom Act, and the Global Magnitsky Human Rights Accountability Act. On Oct. 31, Sen. Chuck Grassley sent a letter to Secretary of State Mike Pompeo seeking information on U.S. efforts to end religious persecution in China. Falun Gong is included in the list of persecuted religious minorities in both Sen. Grassley’s letter and the bipartisan resolution. Previously, the U.S. House of Representatives unanimously passed a resolution condemning the CCP’s forced organ harvesting of prisoners of conscience, the bulk of whom are Falun Gong practitioners. The forced organ harvesting issue has been gaining increasing coverage and attention in recent years. 1. Xi will very likely make many personnel changes in the CCP intelligence apparatus as he moves to clean out the Jiang faction holdouts. The rectification of the intelligence apparatus will likely lead to an intensification of the CCP factional struggle. 2. Sino-U.S. relations may improve as Xi gradually gains control over the intelligence apparatus and reins in rogue elements. 3. Local PLACs could be scrapped next year at the earliest or before the end of Xi’s second term. The central PLAC, however, may be retained. 4. Trump and Xi may reach a trade deal after meeting at the G20 in November, but the U.S. looks set to continue confronting the PRC in other areas aside from trade. When domestic and geopolitical pressures reach a breaking point, Xi may decide that he does not want to be a scapegoat for the problems created during the Jiang era. Rather conveniently, the latest institutional reforms afford Xi a “way out” for himself when crisis hits the CCP regime. CCP elite politics is complex and complicated, but very consequential. Understanding CCP elite politics and factional struggle allows governments to “hack” the black box of PRC operations and see otherwise hidden opportunities to get ahead in negotiations with Beijing. SinoInsider has a track record of accurately predicting and analyzing developments in CCP elite politics. For consulting and research on CCP elite politics and factional struggle, contact us.